Life is short. Hurry Hard. 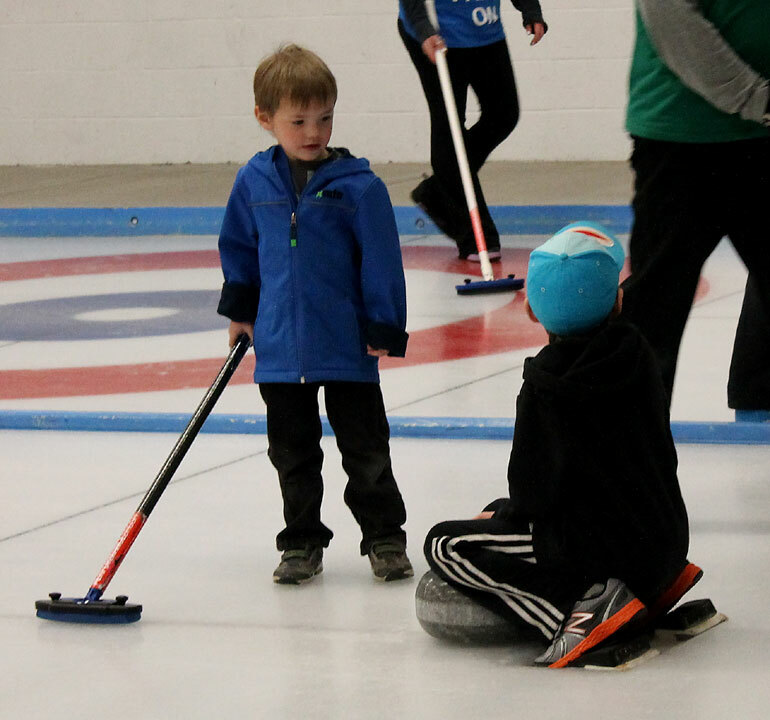 This league is intended for people of any age to learn how to curl, but there must be at least one adult on each team. Both teams and individuals can join in on the fun. This league starts on January 7th, 2019 and curls on Monday evenings at 6:30pm. Youth/Family curlers 12 and under MUST wear a helmet or other head protective gear. Contact Brian at brianma@telus.net for fees and more information.